In December we studied how God comforts us and offers peace, hope, and joy in our darkness. But how can we practically offer peace, hope, and joy to one another – especially to our friends, family, coworkers, and neighbors who are suffering? 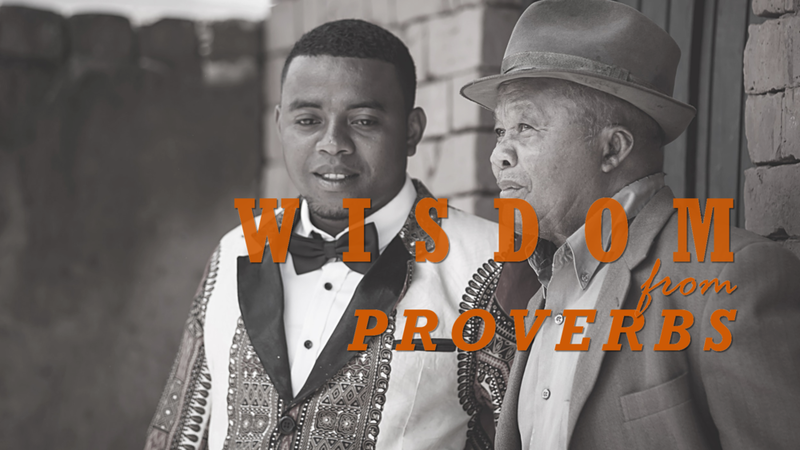 This morning we look further in to Proverbs to see how the scriptures guide us in comforting those among us who are grieving and suffering. Ever wondered what to say when it seems like there are no words that could help? Learn what you can say to be helpful, and the things to avoid saying!